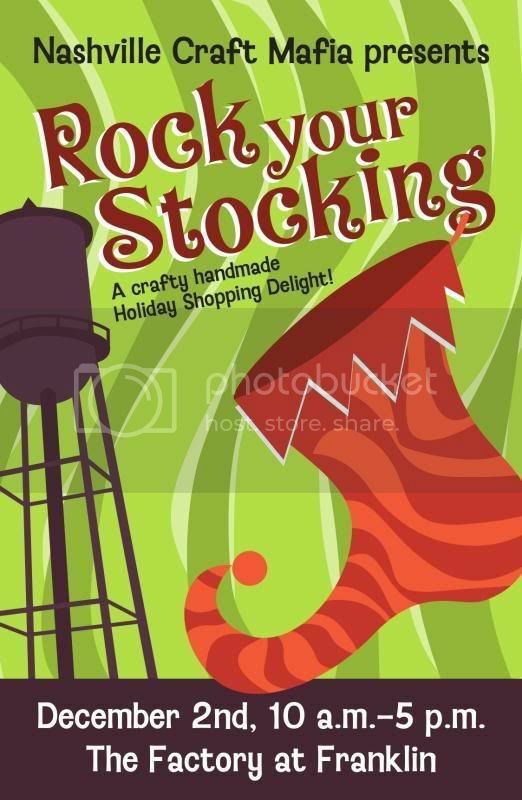 • View topic - Rock Your Stocking! Nashville - December 2nd! Rock Your Stocking! Nashville - December 2nd! 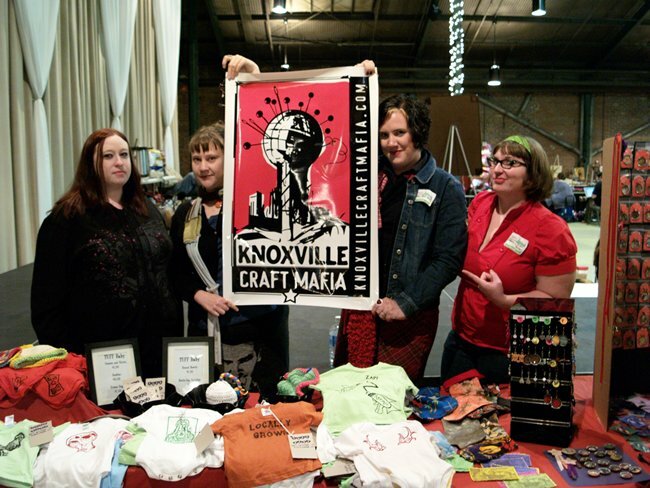 The Knoxville Craft Mafia will have a booth at this event! If you are in the area, be sure to stop by! Re: Rock Your Stocking! Nashville - December 2nd! Here's the rest of the photos.